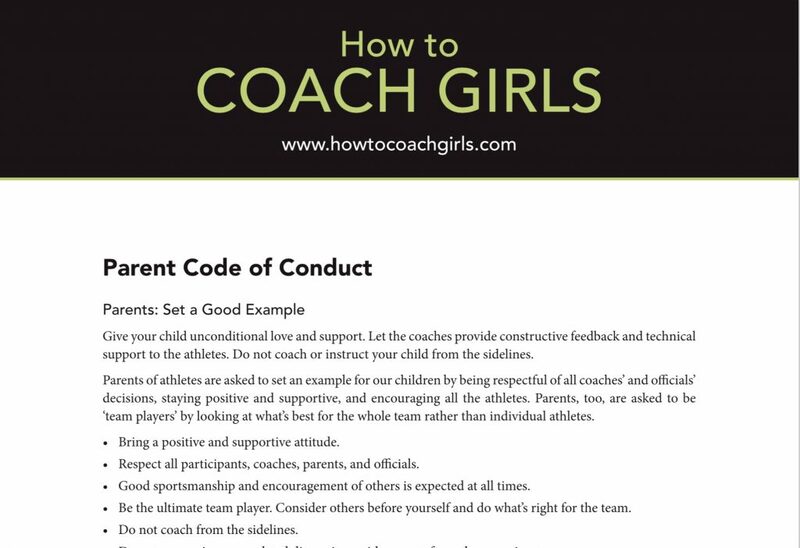 If you want our Parent Code of Conduct from our HOW TO COACH GIRLS book, it’s here as a free downloadable PDF, ready to use! 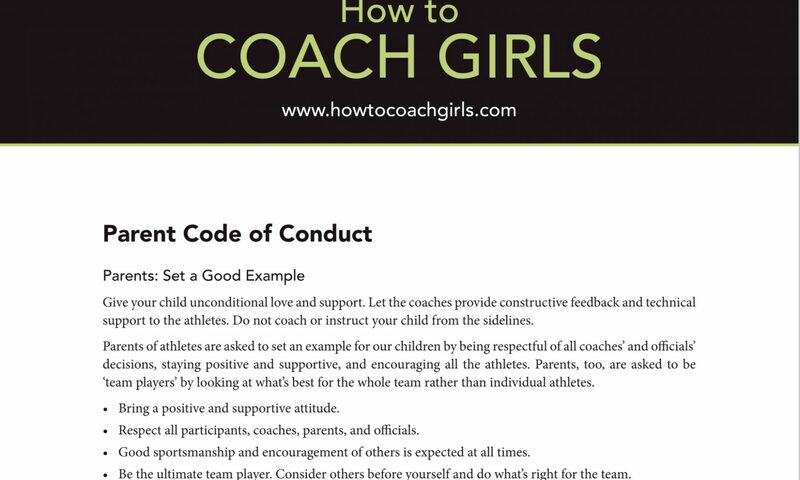 If parents violate this Code of Conduct, enforce it by holding a mandatory parent meeting after practice. Hold a meeting each time the code of conduct is breached and because a mandatory parent meeting messes with the carpools, the parents on your team will help to enforce it. Subscribe to our mailing list to get our monthly newsletter and receive access to all of our free downloadables. 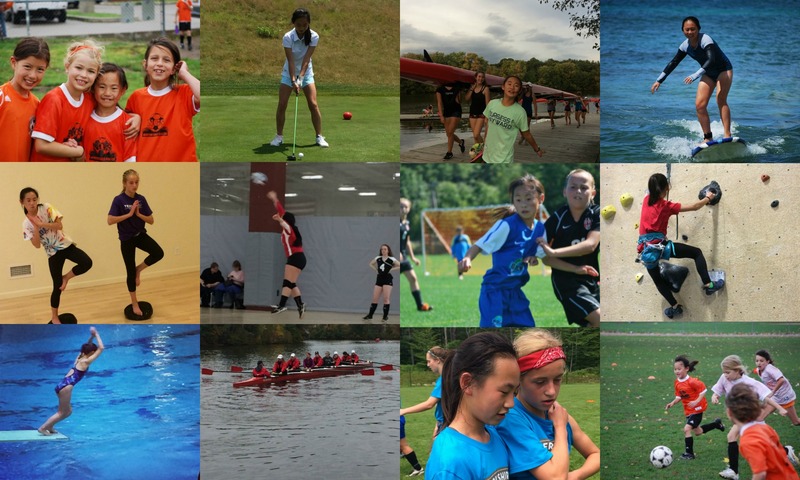 Once you subscribe, you will receive an email with links to all the forms including Parent Code of Conduct Form.